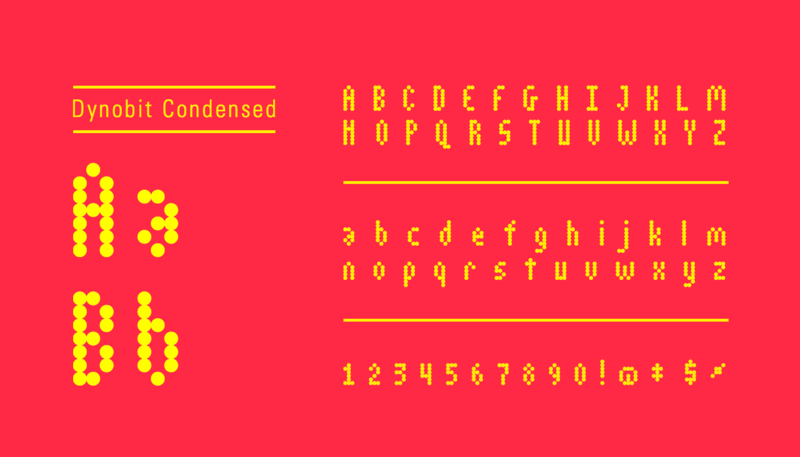 A typeface inspired from Dynamic Road Signs that many of us see driving down backroads to congested interstates. These signs have no hierarchy and I believe another level of visual hierarchy could help inform the viewer driving by. 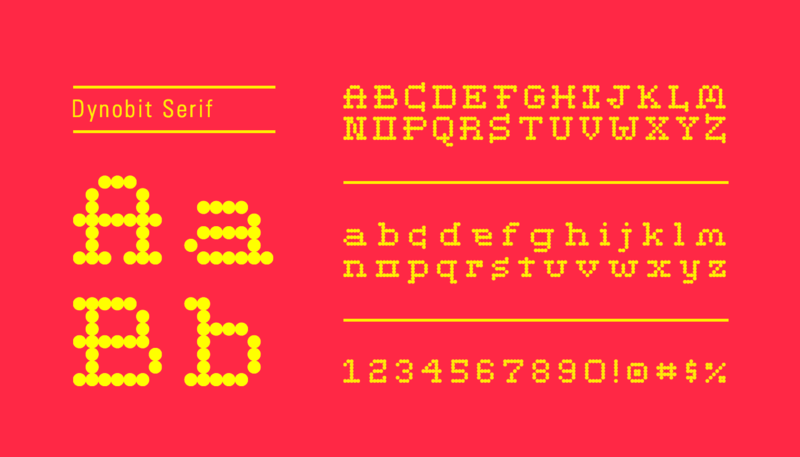 I created this typeface under the guidance of Tal Leming at Maryland Institute College of Art. 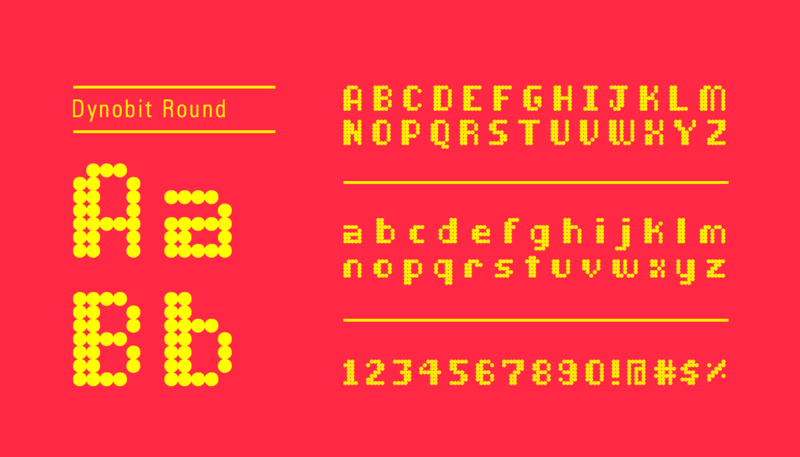 There are also square versions in these type styles.